I was recently contacted by The Movie and Music Network, a website akin to Netflix offering streaming movies and music. They asked me to take a look at their movies, and I was very impressed by the films available to stream! They have a great collection of lesser known and hard to find classic films. To the films! Here are ten movies I’d recommend streaming from The Movie and Music Network’s “Vintage Channel,” and click here for five more picks! The Count is a big game hunter, but he doesn’t just hunt animals anymore…he’s after “the most dangerous game!” You can watch a scene here, and read my full review here. Although its remake, An Affair to Remember (1957), is perhaps more famous today, Love Affair still deserves a watch. Charles Boyer and Irene Dunne meet on an ocean liner and fall in love. But both are involved with other people, so when they arrive in New York, they make a pact to meet in six months at the top of the Empire State Building if they still want to be together. I won’t go any further because I don’t want to spoil it, but this is a lovely romance film that’s a real tearjerker. Here’s the trailer. 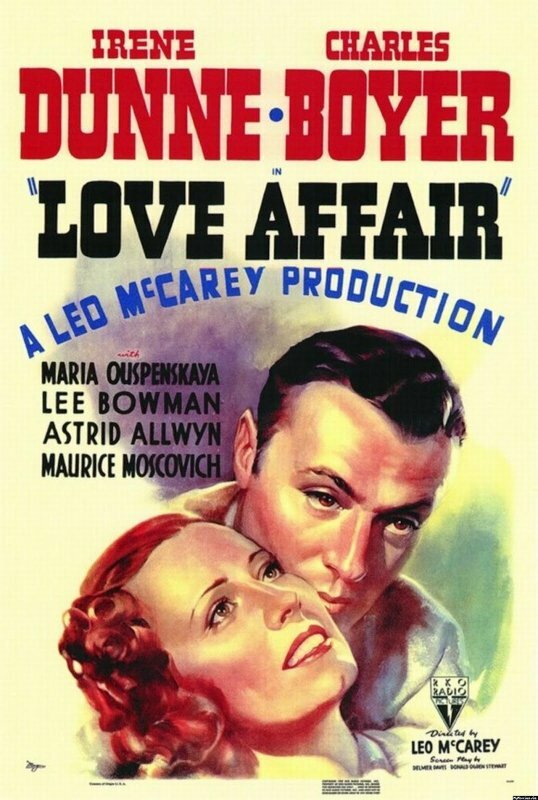 Fun fact: both Love Affair and An Affair to Remember were directed by Leo McCarey. 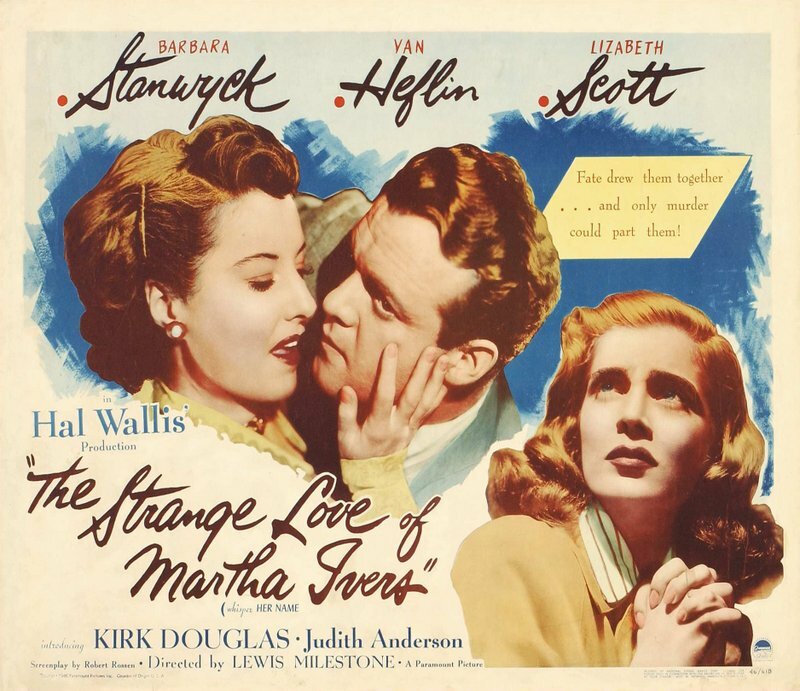 This is a lesser-known film noir starring the fantastic Barbara Stanwyck, Van Heflin, and Kirk Douglas, with a killer appearance by Lizabeth Scott. A disturbing event from Stanwyck’s childhood continues to haunt her years later, and despite machinations and manipulations, she can’t outrun it. Throw in a weak husband, a love rectangle, a beautiful but dangerous criminal, and plenty of atmosphere, and you’ve got a fun film noir with an amazing ending. Here’s a clip. Fun fact: in the recent horror film The Babadook (2014), one of the characters is flipping channels and pauses on a scene from this movie. Continuing with our “Strange” titles, here’s one of the Dr. Kildare films. This is the fourth film in the series, which, like the Andy Hardy films, was a bankable franchise for MGM in the late 1930s and early 1940s. Dr. Kildare (Lew Ayres) is a young, handsome doctor in love with a nurse played by Laraine Day. 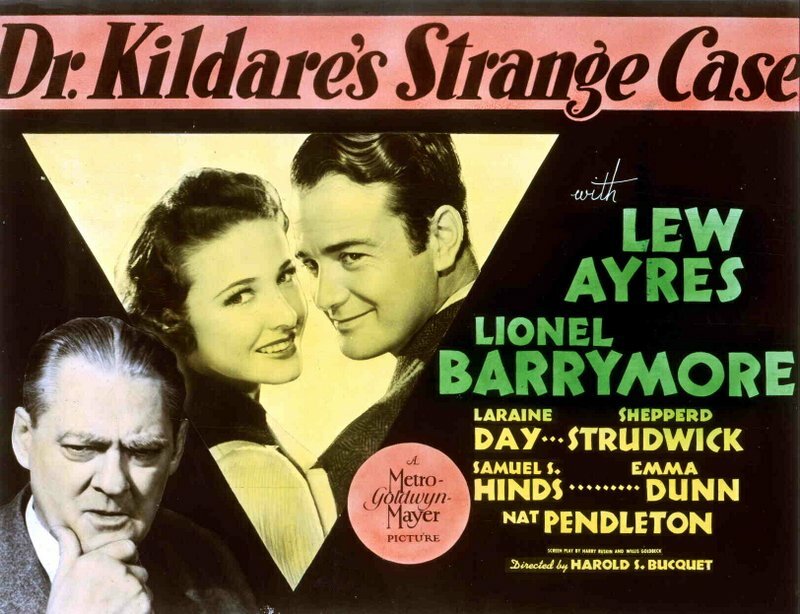 The films are sort of prototypes of medical TV dramas, and in this entry in the series, Kildare’s “strange case” deals with brain surgery and mental illness, as well as the usual problems with his lady love and career. Fun fact: the first Dr. Kildare film, Internes Can’t Take Money (1937), starred Joel McCrea as Kildare and Barbara Stanwyck as his love interest. Ayres played the part in the next nine films. I loved this movie when I was a kid and I still enjoy it today. Fred Astaire and Jane Powell are a brother and sister song-and-dance-duo who have conquered New York. 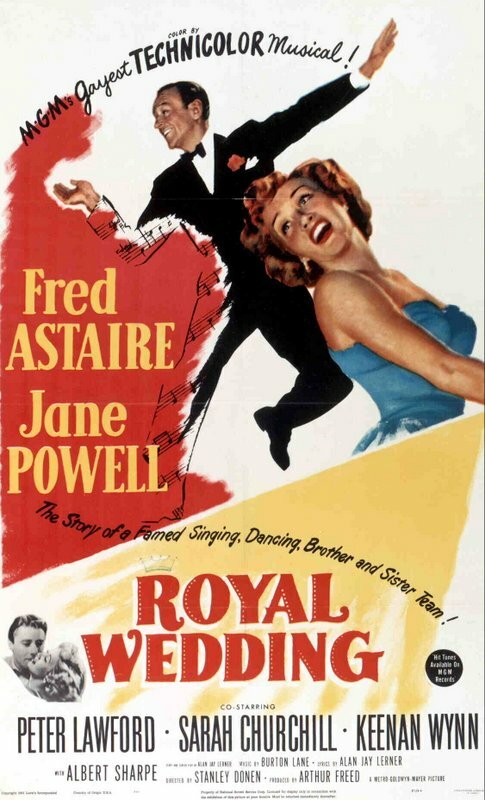 Perhaps it’s all that wedding fever, but Powell soon meets a British aristocrat (Peter Lawford) and Astaire falls for a dancer (Sarah Churchill, yes, Winston’s daughter). Astaire’s romance provides the impetus for one of his most famous numbers, “You’re All The World to Me,” better known as the dancing-on-the-ceiling routine. Royal Wedding is a great musical with some amazing songs and dances. The dance onboard a rocking ocean liner and “I Left My Hat in Haiti” are personal favorites. Here’s the trailer. Fun fact: June Allyson was cast in Powell’s role first, but dropped out when she discovered she was pregnant. Then Judy Garland was cast, but she was unable to perform and MGM terminated her contract. So Powell got the role. She’s great in it. 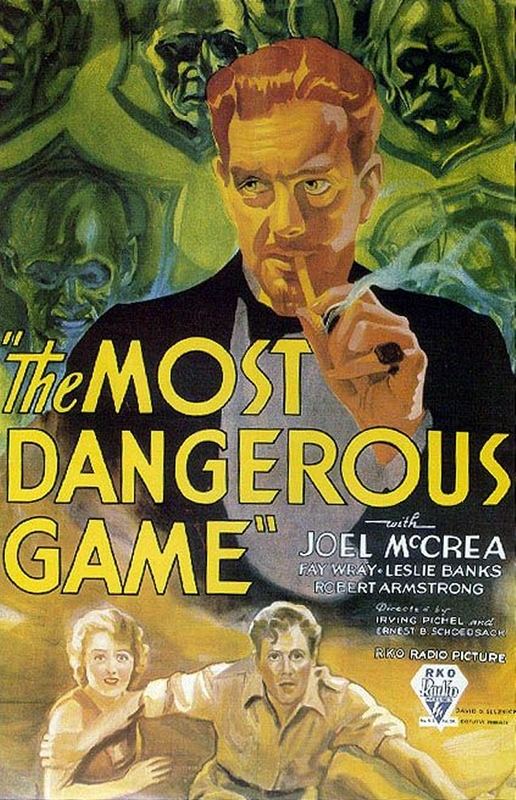 This is another film noir, but it’s funnier than usual and features a really pathetic hero (Edward G. Robinson), and a slimy but oddly likable villain in Dan Duryea. 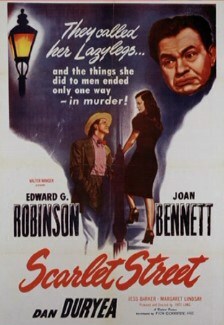 Joan Bennett is great as “Lazy Legs,” a lackadaisacal femme fatale with the tagline: “The things she did to men ended only one way–in murder!” Bennett is a prostitute, Duryea is her pimp/boyfriend, and Robinson is a frustrated painter saddled with an awful wife. It’s all delightfully seedy with some very creepy voiceovers. Here’s a clip. Fun fact: our three stars had just made another noir together, The Woman in the Window (1944), which also features a portrait of Bennett. This is a highly topical, star-studded extravaganza set in the Stage Door Canteen, a real place in New York City that opened in 1942. The Canteen was a club for servicemen where they could dance and enjoy themselves on leave, for free. Celebrity theater folk would drop in and entertain or serve the soldiers. (A Hollywood canteen opened up, too, as well as one in Philadelphia.) This film has a thin plot regarding one of the women hired to dance with the soldiers, but it’s mostly fun because of the astounding number of cameos. Dozens of stars make an appearance, including Katharine Hepburn, Tallulah Bankhead, Harpo Marx, Gypsy Rose Lee, and Johnny Weissmuller. Here’s a clip. Fun fact: the movie Hollywood Canteen was released in 1944 and followed three servicemen on leave at the Hollywood club. It also features dozens of cameos and performances. A reporter (Barbara Stanwyck) writes a column featuring a suicide note from an unemployed “John Doe,” who says he plans to jump off the roof of City Hall on Christmas Eve because society is just too messed up to continue living. The column strikes a nerve, and soon the city is clamoring to find John Doe. The problem is that the reporter, Ann, made the whole thing up! Now, Ann and her unscrupulous bosses search for a man to pretend to be the fictional John Doe. 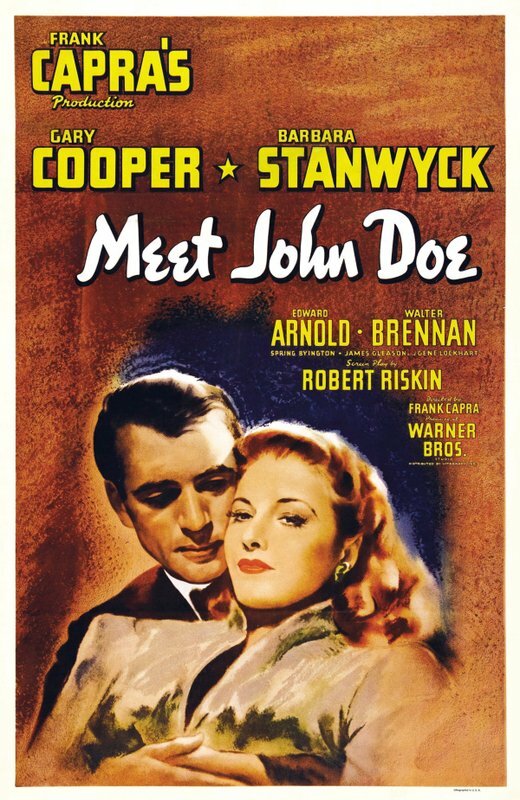 Ann finds the perfect candidate in John (Gary Cooper) and he agrees to the charade. But things quickly snowball, and soon Joe/John becomes a national hero for his calls for a return to decency and common sense (all written by Ann). But it can’t last forever…Here’s the trailer. Fun fact: this film is considered the last entry in Frank Capra’s trilogy about American individualism. The first two are Mr. Deeds Goes to Town (1936), also starring Gary Cooper, and Mr. Smith Goes to Washington (1939). This is a biopic of composer Jerome Kern who penned such classics as Show Boat, Cover Girl, and Roberta, as well as dozens of songs that have now become standards. As was typical at the time, this biopic is highly fictionalized, so don’t get too caught up in the biographical aspect. Instead, focus on the incredible performances, because this film is basically an excuse for MGM to showcase its stars performing Kern’s classics. 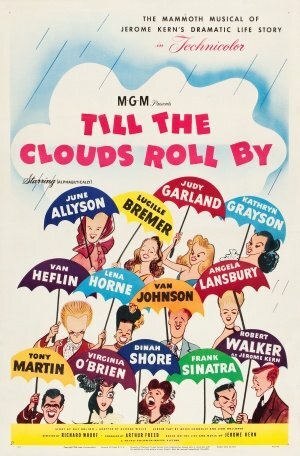 The movie features performances by Judy Garland, June Allyson, Gower Champion, Esther Williams, Lena Horne, Frank Sinatra, Cyd Charisse, and Kathryn Grayson, among many others. Here’s the trailer. 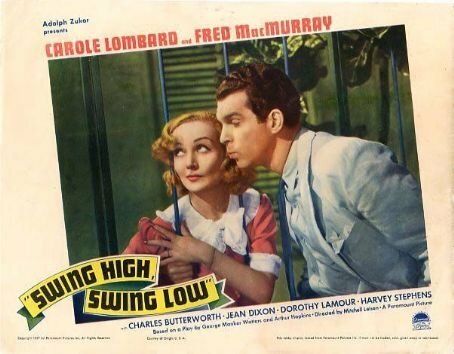 Fred MacMurray and Carole Lombard were re-teamed for the third time after starring in Hands Across the Table (1935) and The Princess Comes Across (1936). (They’d make one more film together, True Confession (1937) after completing Swing.) Unlike their first two films, this one is less comedy, more drama, so don’t expect screwball laughs and riotously happy endings. MacMurray is a down-on-his-luck trumpeter who drinks to excess, gambles, and fights. Not exactly a catch, but that doesn’t stop Lombard from falling for him. With her help, MacMurray straightens up and finds some success, but a jealous lady gets in the way of their happiness. Will they ever reunite? Here’s a clip. Fun fact: this film was based on a Broadway play called “Burlesque” (1927) that starred a young Barbara Stanwyck in her pre-Hollywood days. Enjoy! For more, follow me on Twitter, tumblr, Pinterest, Instagram at BlondeAtTheFilm, and Facebook. And check out my list of five more classics available to stream here. *The Network also offers some channels of erotica, but there are parental locks if that’s an issue.